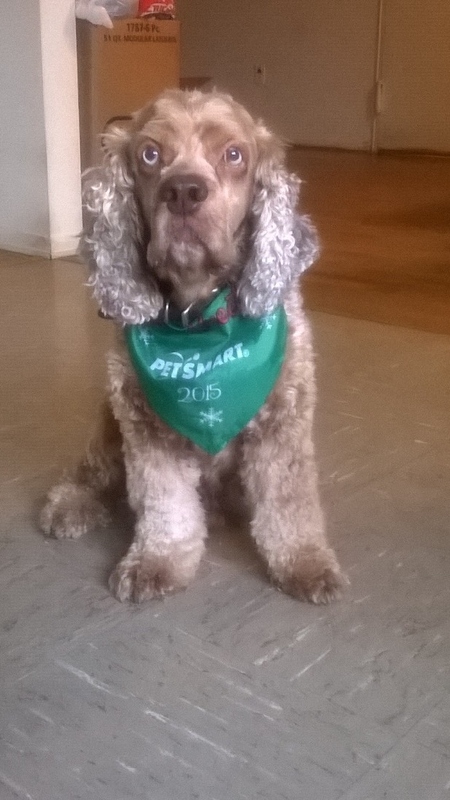 This is Sebastian, a 10yr Cocker spaniel that has gone missing on Jan. 19, 2016. Wearing a brown knit sweater. Has medical illness (seizures) needs his medication.